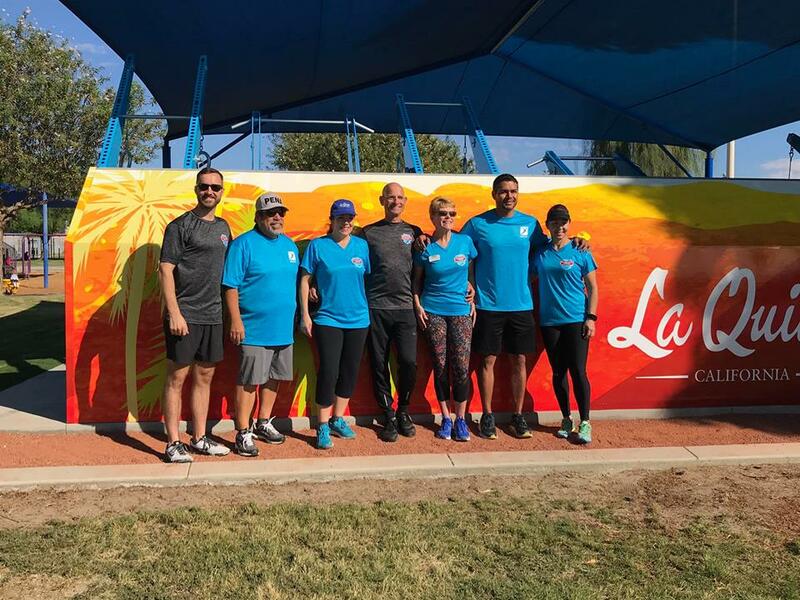 The La Quinta Fitness Court is NOW OPEN! 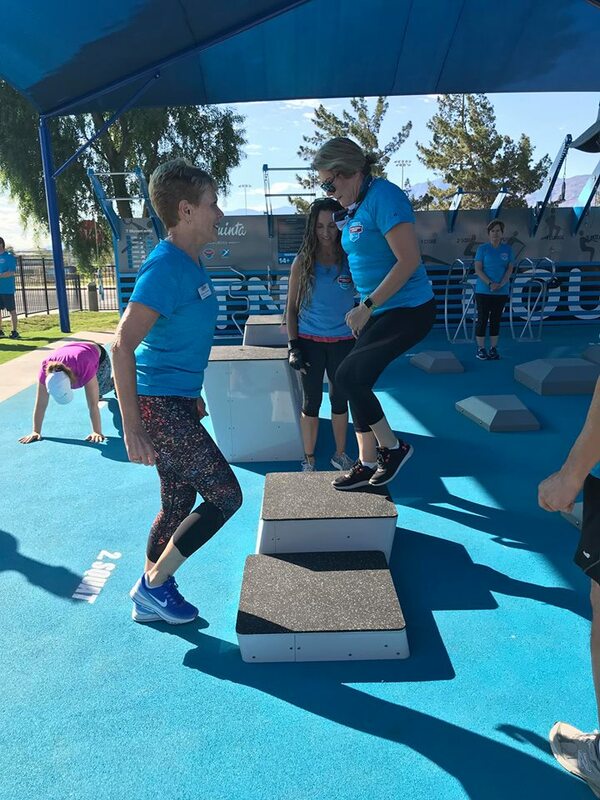 Free fitness for everyone has landed in La Quinta, California — the gem of the desert — and soon athletes from across the Coachella Valley will be getting their sweat on at The Fitness Court. This brand new addition to the thriving community provides a best-in-class gym experience to those who would prefer to take their workout outdoors, and promises a simple but effective circuit for users of all ages and abilities. 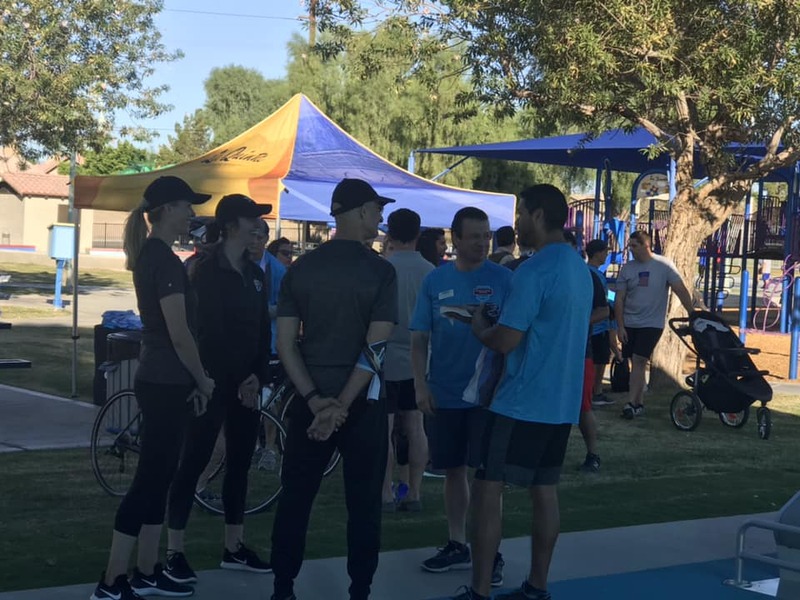 In La Quinta Park, a few short miles from the famed PGA West Golf Course, city leaders have created a home for family-friendly activity, and demonstrated their leadership in health and wellness activities in the area. From nearby playgrounds and a skate park, to the bustling soccer fields and a splash pad, this park really does have something for everyone, especially those looking for an one-stop-shop for a fun-filled weekend. 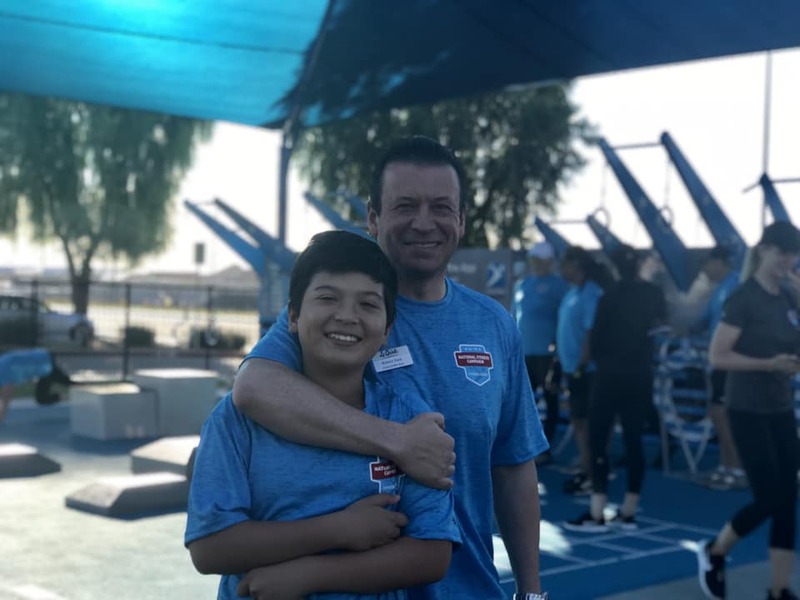 “Health and wellness is a priority for La Quinta. 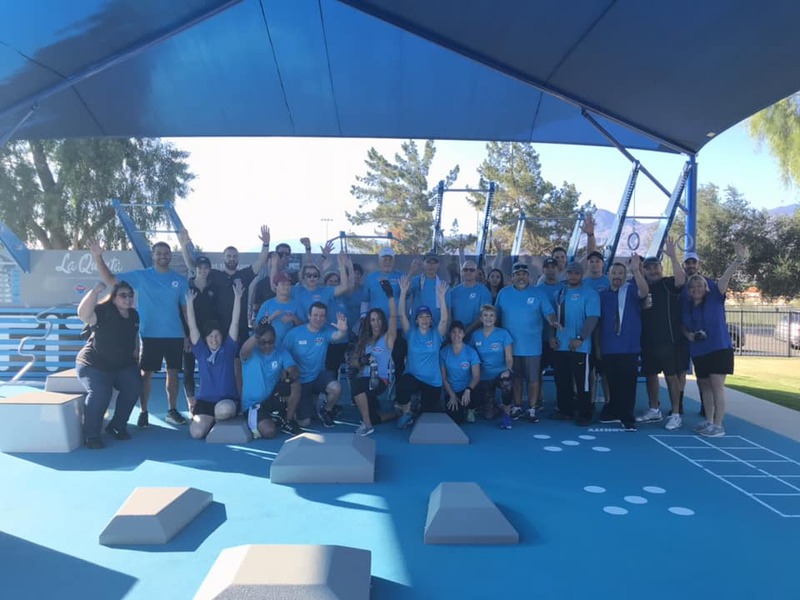 Being selected as the first location in the Coachella Valley for a Fitness Court from NFC enhances our efforts to continue to promote well-being to our residents and visitors,” said City Mayor Linda Evans, a major supporter of the project. “This unique exercise platform offers free access to fitness for everyone. A healthy community is a prosperous community and we're proud to partner with NFC to further activate our public spaces for all to enjoy." 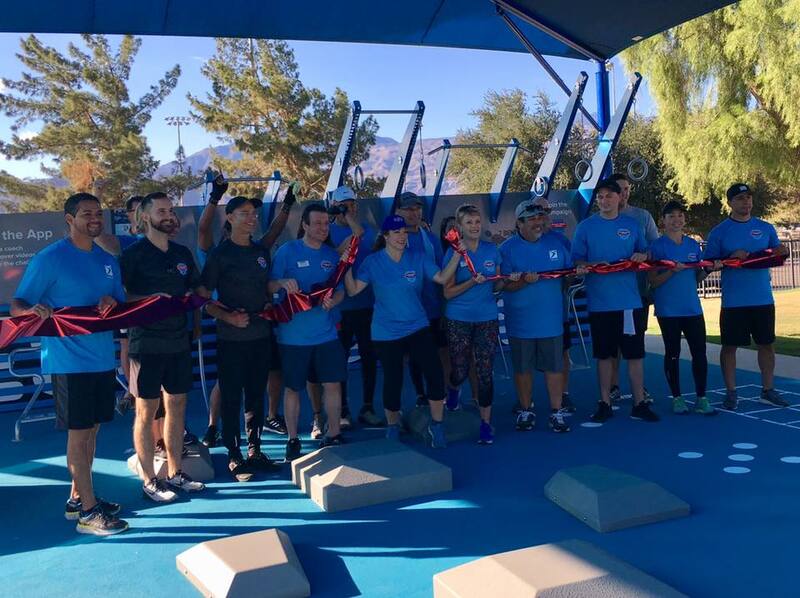 Thanks to the incredible support of city leaders and the Public Safety team, local fitness fans will have free access to the Coachella Valley’s first Fitness Court for group classes, free bootcamps, and healthy living workshops for residents and visitors alike! Residents enjoyed a free bootcamp and Launch Party on Saturday, October 20th. 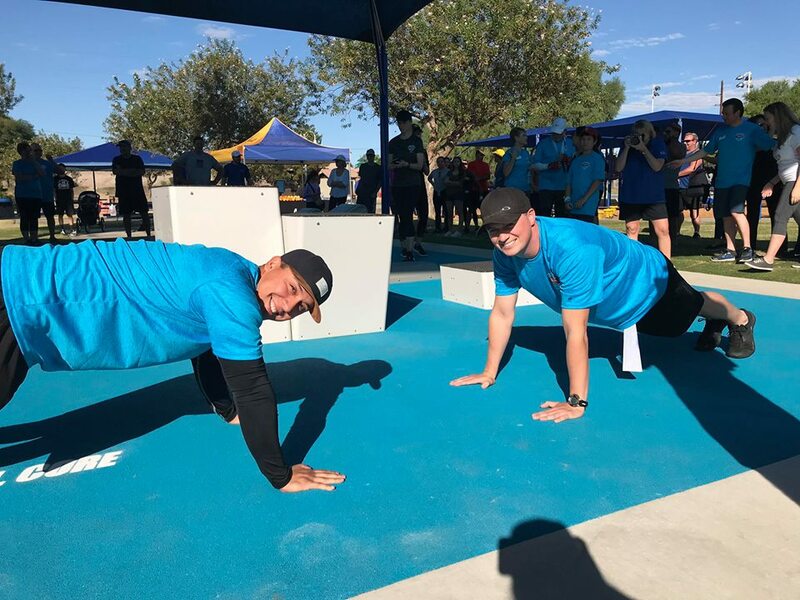 Local fitness fans celebrated with a competitive Fitness Court challenge event, free workouts and exercise demonstrations and sleek apparel giveaways! 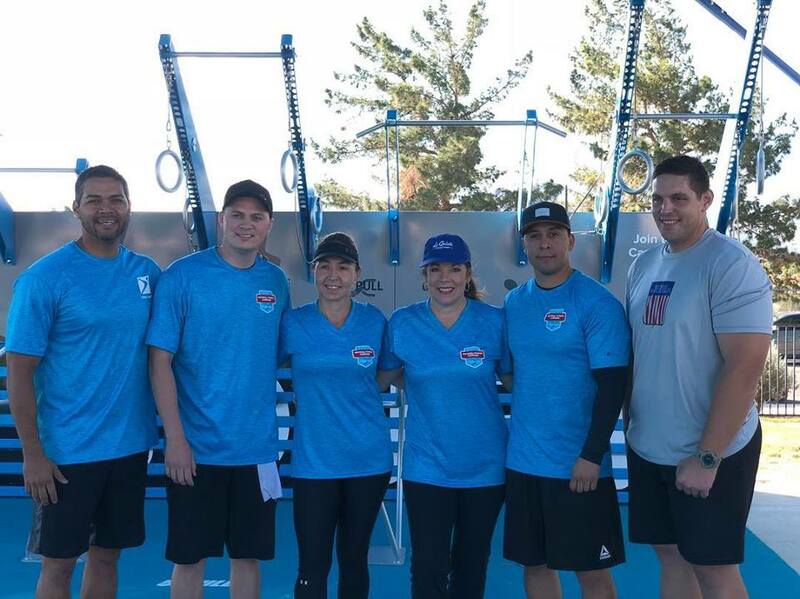 THANK YOU LA QUINTA FOR PUTTING FREE FITNESS ON THE MAP!